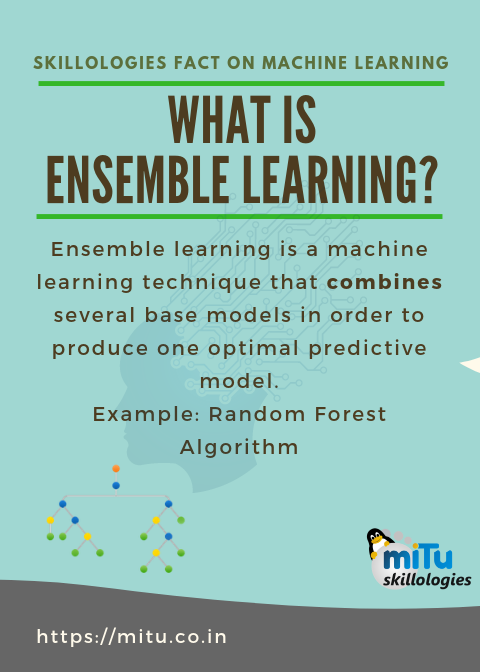 What is Ensemble Learning ? This entry was posted in fact, machine learning and tagged data science, ensemble learning. Bookmark the permalink. ← Do you know about PyPi ?